With 15 seasons and 255 episodes under its belt, no one anticipated that Pawn Stars would become the History Channel’s highest-rated show. The reality series chronicles the daily activities at the World Famous Gold & Silver Pawn Shop in Las Vegas, Nevada. Fans come to witness the strange things that are pawned but stay for the hilarious banter and conflicts among the cast. But reality television is rarely what it seems and behind the scenes of Pawn Stars lie secrets you’d find hard to believe! Take a look at your favorite pawnbrokers — including who was surprisingly left out of the “Old Man’s” will. Long before Pawn Stars was the highest-rated show on the History network, the World Famous Gold & Silver Pawn Shop was just another store near the Las Vegas strip. 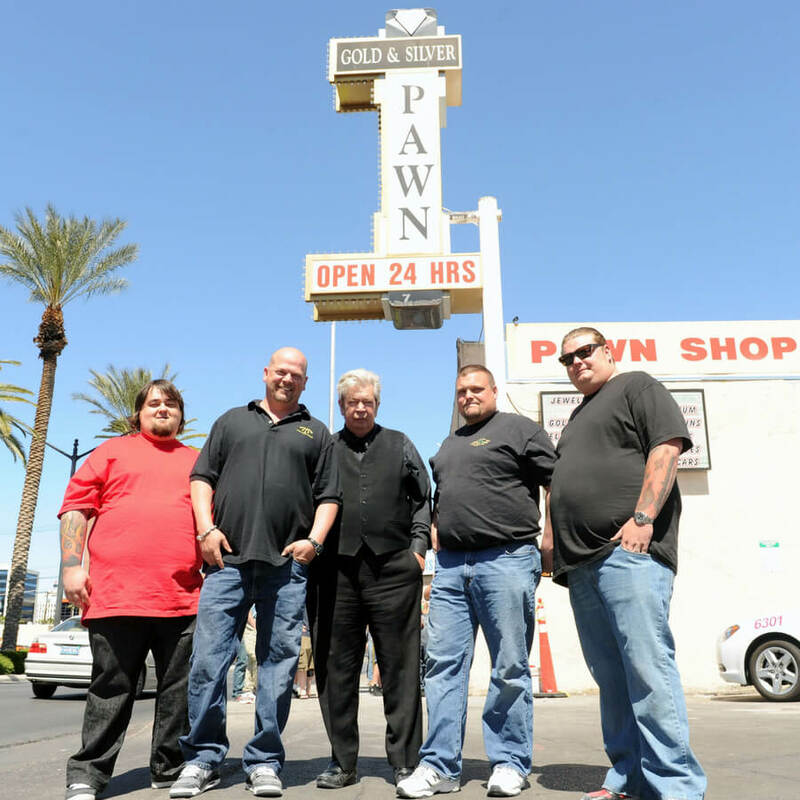 Opened in 1989, the 24-hour family business was originally operated by Richard “Old Man” Harrison, along with his son Rick Harrison, Rick’s son Corey “Big Hoss” Harrison, and Corey’s childhood friend, Austin “Chumlee” Russell. In the early 2000s, Rick worked to get the concept of the show to television, but not everyone was convinced it would be a success. In fact, Rick pitched the concept for nearly five years, before someone took a chance on his idea. The cast was a tight-knit group. Learn what they did when Richard “The Old Man” Harrison passed away in 2018.